Jack Whitehall Birmingham Arena (Formerly Barclaycard Arena), Birmingham, United Kingdom Cheapest in Birmingham! This event has the cheapest Jack Whitehall tickets in Birmingham available on our site. Jack Whitehall The SSE Hydro, Glasgow, United Kingdom Cheapest in Glasgow! This event has the cheapest Jack Whitehall tickets in Glasgow available on our site. Jack Whitehall The O2, London, United Kingdom Cheapest in London! 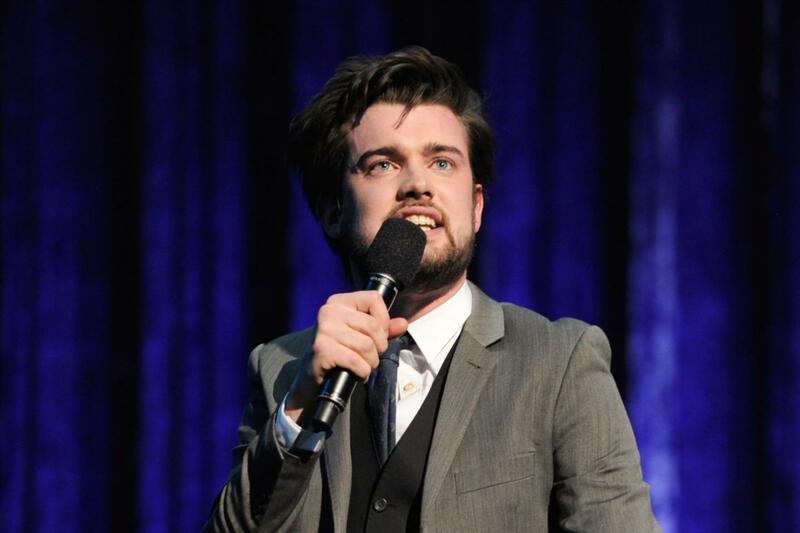 This event has the cheapest Jack Whitehall tickets in London available on our site. Jack Whitehall Motorpoint Arena Nottingham (Capital FM Arena), Nottingham, United Kingdom Cheapest in Nottingham! This event has the cheapest Jack Whitehall tickets in Nottingham available on our site. Jack Whitehall Motorpoint Arena Cardiff, Cardiff, United Kingdom Cheapest in Cardiff! This event has the cheapest Jack Whitehall tickets in Cardiff available on our site.